The town located on the western shores of Lake Nyasa in the northern region of Malawi, was established as a slaving centre in the 1877's. 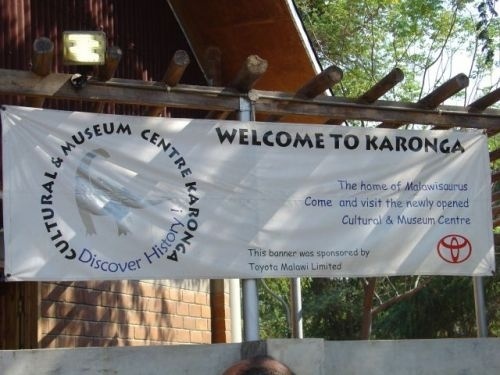 Many fossil discoveries and pre-historic remains have been found in the area, resulting in the establishment of the Cultural and Museum Centre, the most popular attraction in Karongo. 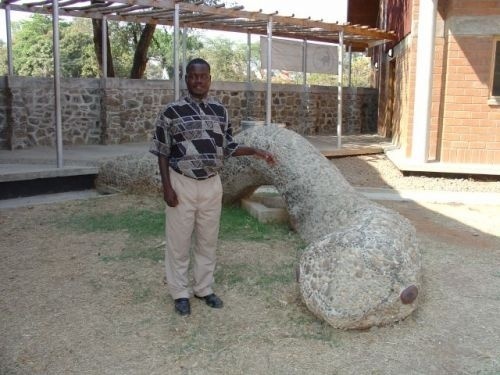 Here you are able to witness one of the great discoveries made, the Malawisaurus, a 150 million year old fossil found 45 km outside of town. 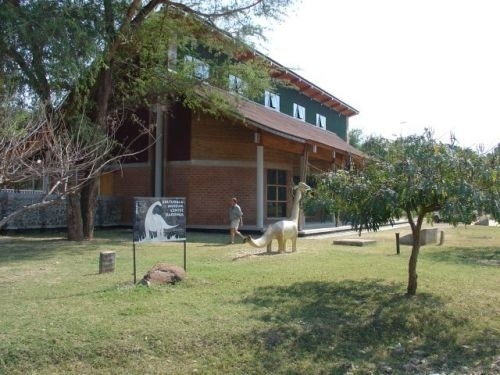 The Museum aims to educate and inform the people by preserving a part of Malawi's natural and cultural heritage and include a Central Exhibition area, Cultural Activity area, Display and Panorama Area and an Integrated Learning and Information Centre.